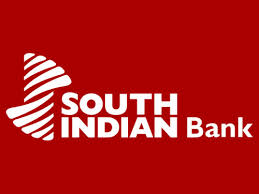 Probationary Clerk opening at South Indian bank for multiple locations. Applications are invited from India National candidates for the below locations. The banks are under Kolkata bank region. Flat 1, First Floor, Kolkata.